Choosing the perfect venue to say “I do” in is a crucial part of the wedding planning process – it typically serves as the jumping off point for the rest of the planning. Are you an elegant bride who loves luxe ballrooms perfect for a grand entrance? Are you an outdoorsy bride who craves breathtaking landscapes? 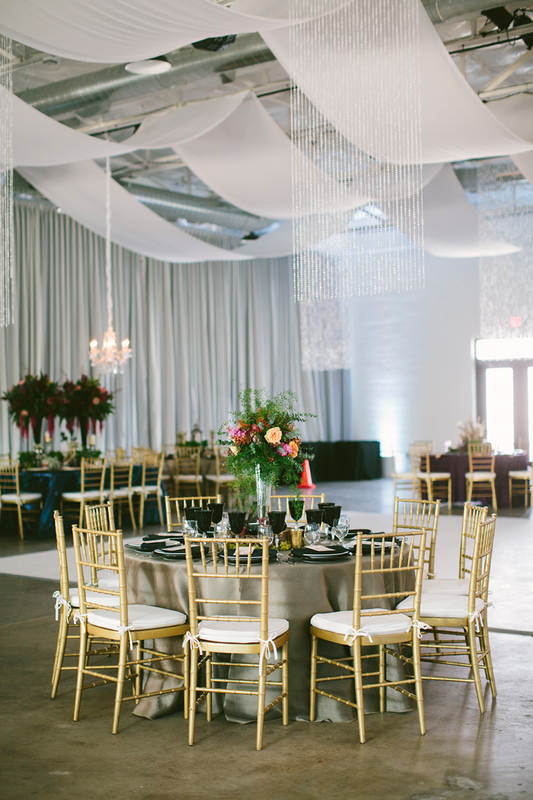 Whatever your heart desires, check out this list we’ve put together of North Texas wedding venues – you’re sure to find one to suit your style. Clark Gardens is a true hidden gem in the North Texas Hill Country. The 50-acre public botanic garden is tucked away down a country road between Weatherford and Mineral Wells, just outside DFW. Clark Gardens offers a variety of venues for weddings and receptions, including two permanent reception tents and a breathtaking sandstone chapel, all creating the ideal location for an unforgettable event. 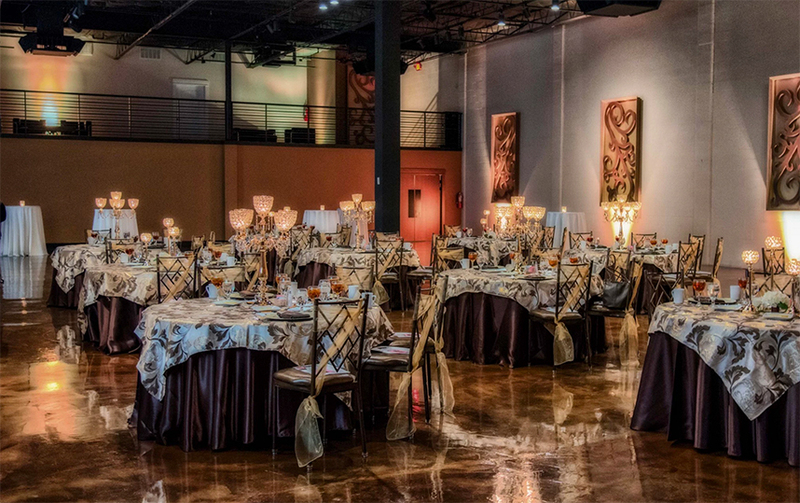 Perfect for the bride wanting a unique and sophisticated venue, Meadows Museum Dallas allows guests to experience the incredible art and culture of the museum while celebrating your big day. Meadows Museum gives brides the opportunity to have a venue that is not only picture perfect, but entertaining and visually interesting. The Tribute Golf Club is chock full of old world charm. 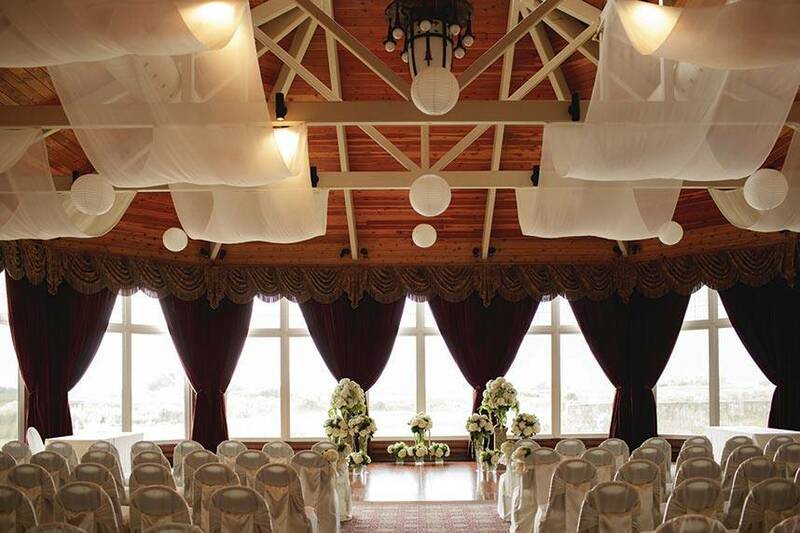 This unique location provides the perfect backdrop for your wedding ceremony and reception with a majestic clubhouse and fantastic views of Lake Lewisville along with the rolling dunes and windswept grasses of the Scottish links style golf course. 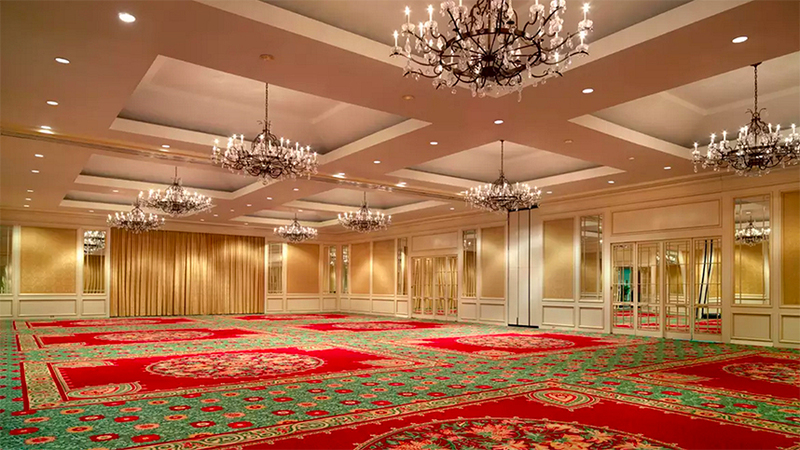 In the heart of Las Colinas, the Omni Mandalay is a four-diamond hotel and the ideal location for a classic ballroom wedding or natural outdoor wedding. Exchange your wedding vows surrounded by a lush garden in a park-like setting with the serene waters of Lake Carolyn in the background or in the coveted mirror-lined ballroom. The spa adjacent to the hotel is perfect for bridal party events and couples massages as well! 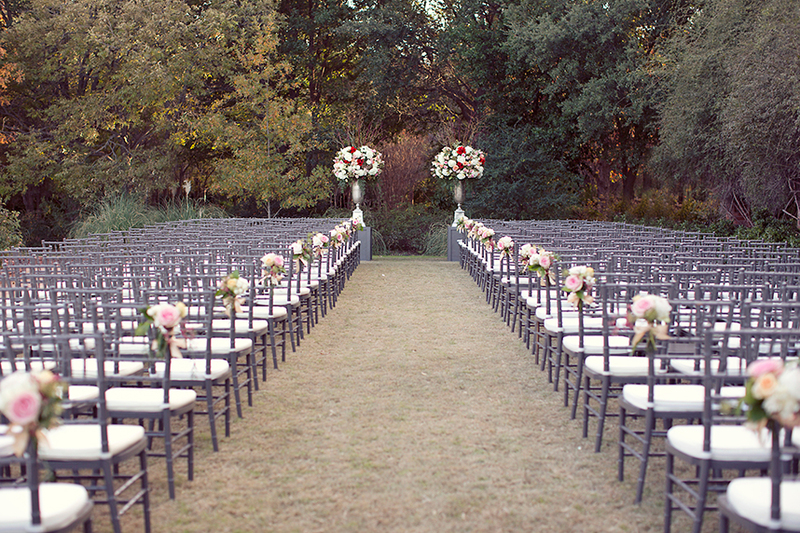 Nestled in the heart of McKinney, Gather is sure to make a wedding feel intimate, elegant and heartfelt. Their hand scraped floors, immensely detailed tin ceiling and crystal chandeliers throughout set the perfect foundation for any event. Gather provides a unique environment finding the perfect balance of opulence and urban chic. 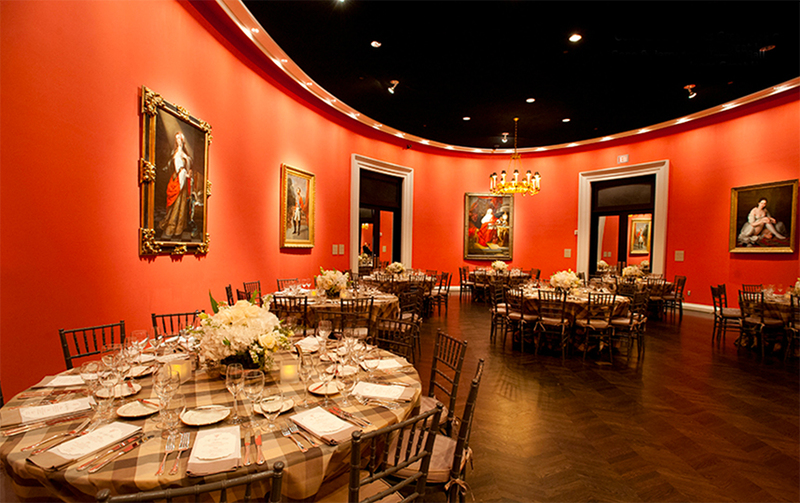 The Empire Room is a premiere Dallas venue in the Design District with ample indoor and outdoor space. The back patio is decorated beautifully with cafe lights, lush landscaping and includes a view of downtown, while inside guests can dance on the polished concrete floors and enjoy the 18’ ceilings. 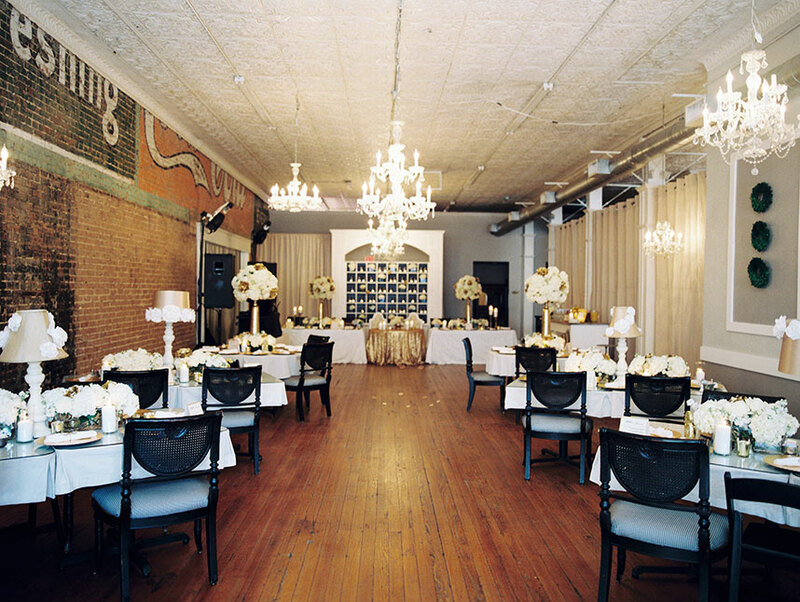 Brake & Clutch Warehouse is a historic warehouse-style, industrial blank slate venue in Deep Ellum. 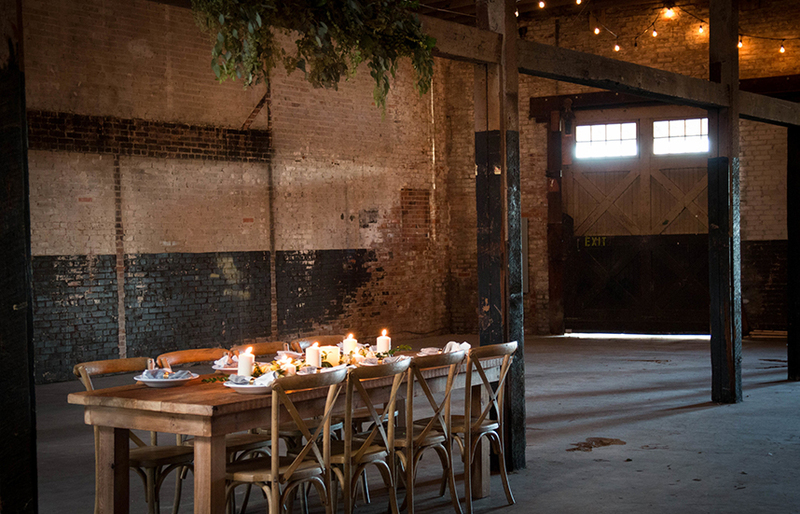 With its high ceilings, polished concrete floors and exposed brick walls, Brake & Clutch provides brides with the opportunity to take the space and transform it however they please! 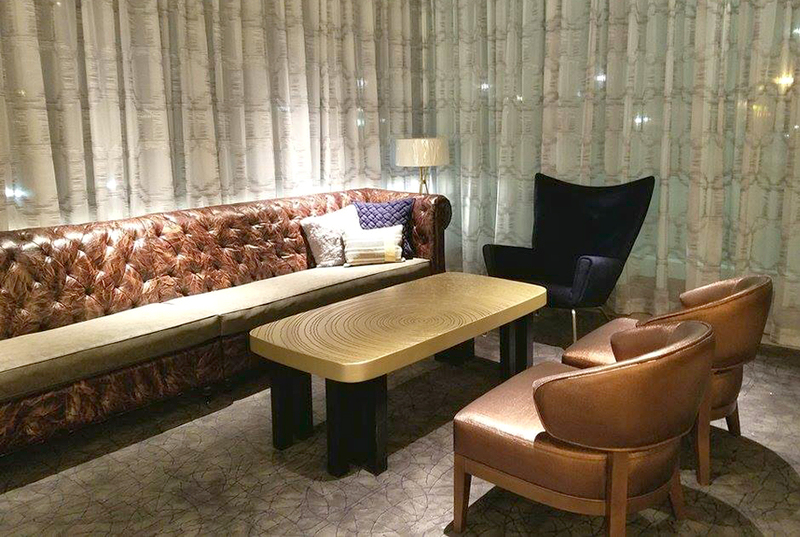 The Cambria Hotel and Suites Southlake is a newly-open, contemporary boutique hotel with an urban vibe in the heart of the DFW metro area. The hotel features modern, Texas-style décor and is perfect for the bride who wants a stylish wedding venue with comfy accommodations for guests all in one place! 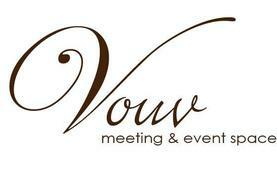 Vouv is a fun and modern, ballroom-style event venue in Dallas owned and operated by Culinary Art Catering. Choose to utilize their expansive lobby space, ceremony room and huge ballroom – their flexible floor plan offers opportunities for tons of activities such as photo booths, green screens, and much more. 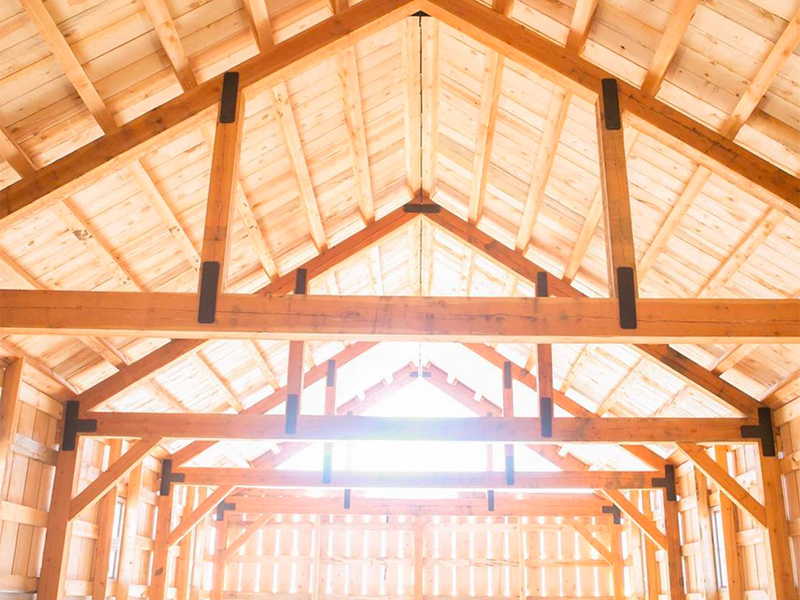 Chapel Creek Ranch is a rustic farm style wedding venue quietly tucked away in the rolling meadows of Krum, north of Dallas, opening in early 2017. 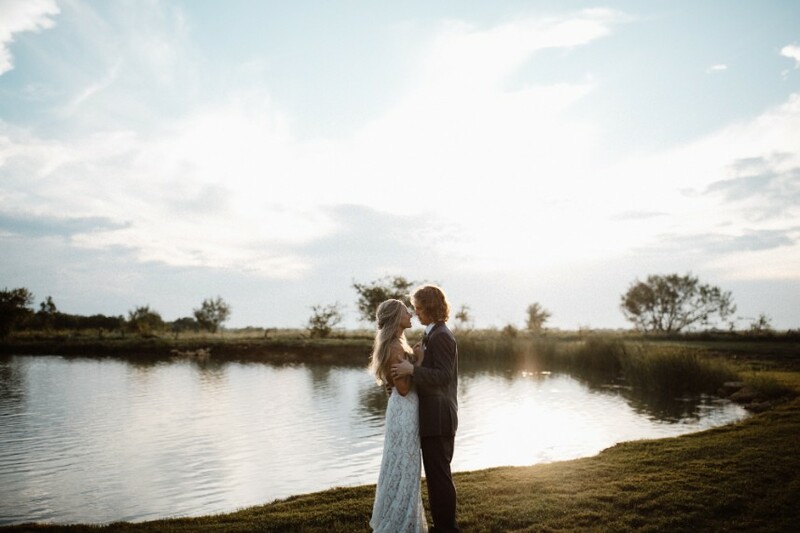 Featuring manicured grounds that include ponds, a creek and even longhorn cattle, the outdoor ceremony and reception options are simply beautiful!